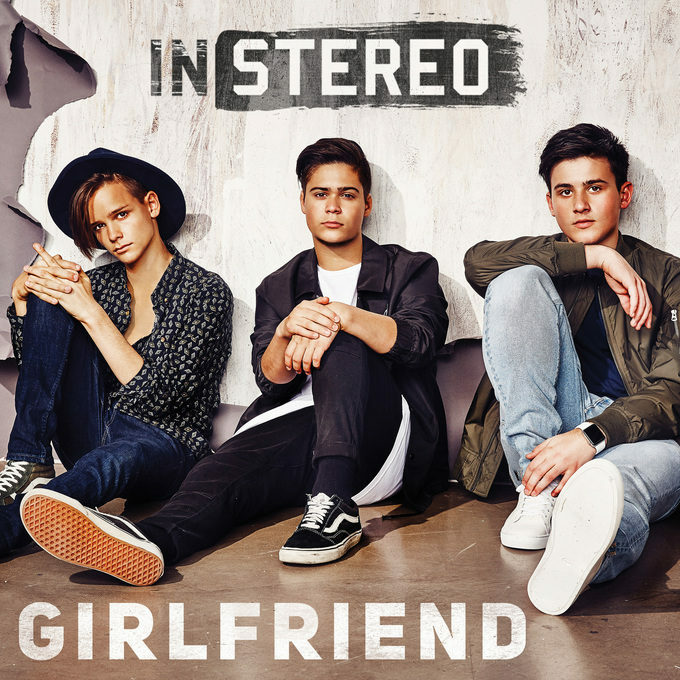 It’s a big week for the boys from In Stereo, but things don’t get much bigger than the release of their new single ‘Girlfriend’. Jakob, Ethan and Christopher have kicked the week off in spectacular style by appearing (individually) on the collectable trio of covers of ‘Dolly’ magazine. They’re also about to support Boyce Avenue on their national tour, which kicked off this Thursday in Sydney and will play special summer shows in both Sydney and Melbourne early in the new year. But they’ve now also got something new to promote; their new original single ‘Girlfriend’ has been serviced to Australian media ahead of its imminent digital release. Further details about the release of ‘Girlfriend’ will be forthcoming shortly.